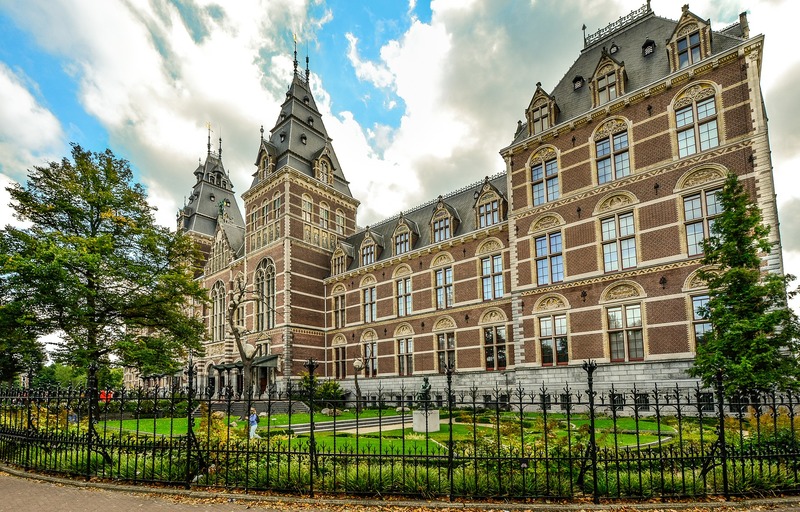 The Rijksmuseum, which in English means ‘The State Museum’, has existed for more than two hundred years and today is still one of the most breathtaking museums in the world. During its existence, the museum went through many transformations and remains now, especially after its complete renovation, the attraction you should not miss during your trip to the Netherlands. 9:00 to 17:00 daily, all days of the year: so the museum is also open on Christmas day, Boxing day and New Year’s day. The Rijksmuseum’s ticket desk closes at 16:30 The Rijksmuseum Gardens, Rijks Shop and Café are also open to visitors without a ticket from 9:00 to 18:00. If you have an e-ticket, you do not have to go to the ticket counter. The busiest hours are 11am-2pm. Plan your visit around these times to avoid the crowds. Find out what’s on: exhibition highlights, stories, special user sets and more! Books, reproductions and much more!